The painting of plastics is a specialty in itself. At All Products Painting we have been perfecting the process for years to ensure quality results. Plastics come in a variety of different types and “blends”, which present a challenge to the refinisher. That is why we paint everything by hand. 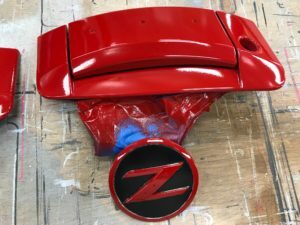 Our experienced painters have the skill and knowledge needed to paint plastic parts with an eye for detail and quality. Items can be painted in any custom color that matches the RAL Color Chart. We also have the ability to apply images to the plastic or add a sparkle to the finish using metal flakes. 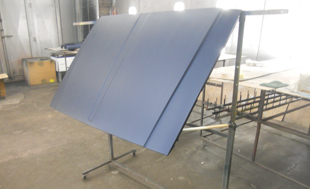 Our large paint booth provides ample room for large items and quantities. 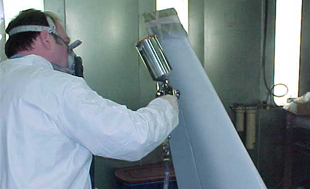 We perform restoration work on used plastic products or paint new products to desired colors. Each item we receive is assessed to determine the work commitment needed to reach the desired result. We take into account the items intended usage, location, and current condition to make as accurate an estimate as possible. Each item is unique and requires specialized detail work. We offer a variety of paint options depending on the item to be refinished. Paints available include primer, single stage, base/clear, urethanes, epoxy, and polane. Each step of the process will be discussed with the client prior to work being completed. 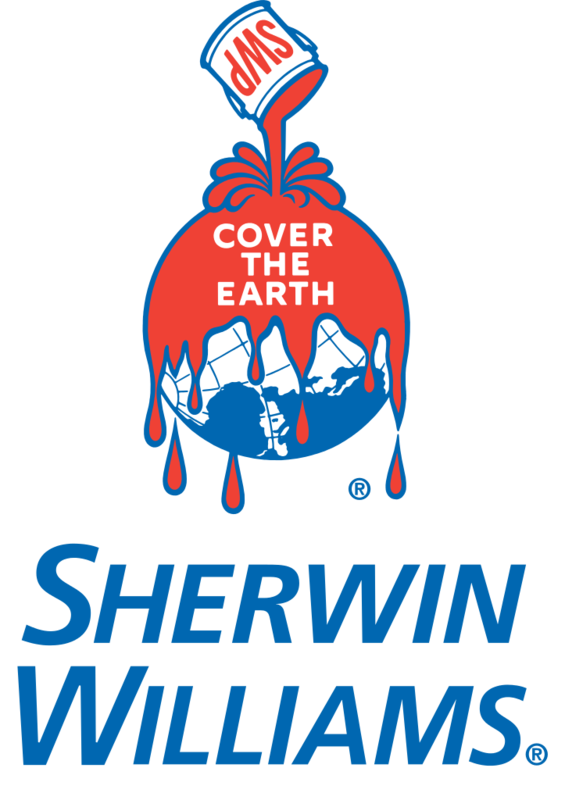 Choosing the right paint and color is equally important. 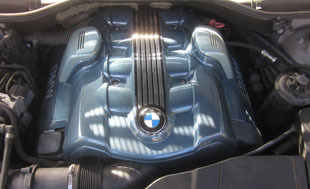 If a job is paint refinished for restoration to original color and appearance, computer color matching will insure a match to original OEM specs. Surface appearance must fit with the intended use and desired effect. We will help you make these decisions based on what you are trying to accomplish with your painting project.